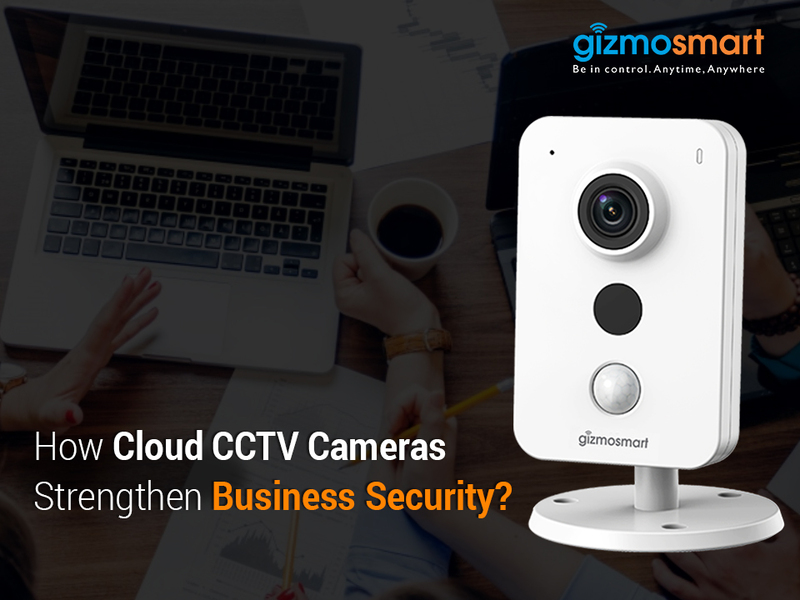 How Cloud CCTV Cameras Strengthen Business Security? Every commercial setup is prone to security risks. With businesses bearing significant losses every year because of their vulnerability to theft, break-ins, inventory shrinkage, and more, security is now considered to be of strategic importance. Business owners have largely opted for cameras to secure their business assets. While this is an intelligent decision, there’s a common mistake which is made about selecting the right camera for business. 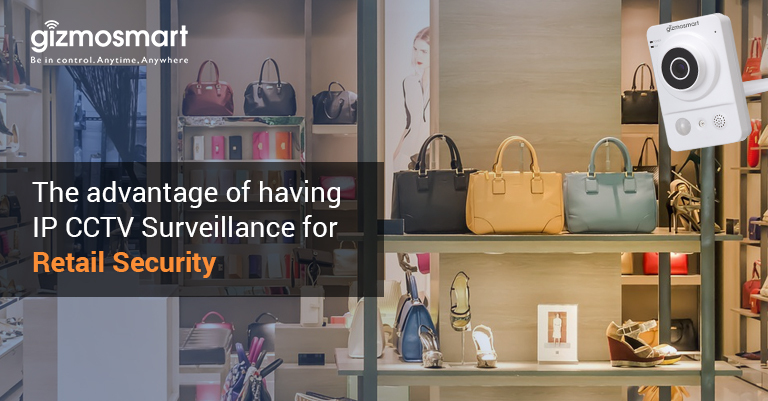 As business owners think of security, they think about having CCTV cameras in place. 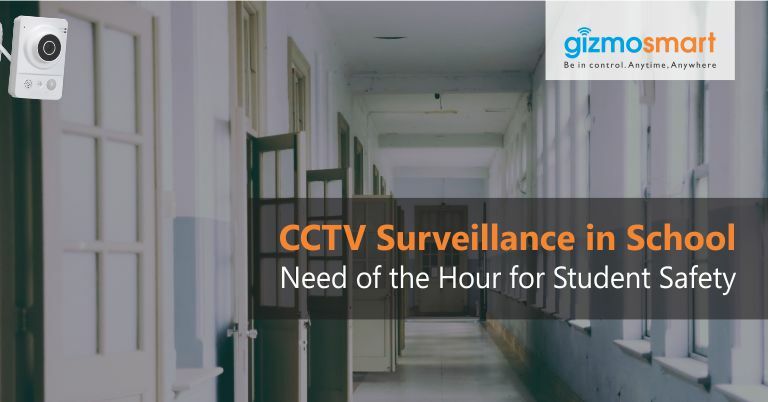 However, CCTVs have their advanced counterparts, Cloud CCTV cameras for business and more such products that carry advanced features for business security. A high resolution camera ensures that image clarity isn’t compromised. However, a lot depends upon the size of area that needs to be monitored. Choose an HD camera, if it has to be deployed in a large area. Alternatively, you can do with a camera with relatively low resolution if the area to be monitored is small. It is important to keep an eye on the workplace when lights are turned off. Having a camera with night vision feature in place ensures that you have 24/7 visibility about things taking place at the workplace. Where does the camera need to be installed, indoor or outdoor? How large is the area? These are two vital questions that determine the choice of a camera. While some cameras do a decent job for smaller areas, some of them need to have special features to suit larger areas. Likewise, cameras need to be different for indoor and outdoor locations. Integrating audio in business surveillance is an essential step to strengthen security. 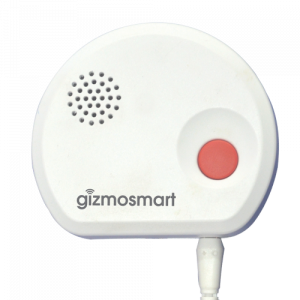 While it gives you a super ear to listen to conversations over the air, the new age cameras also send you a trigger when sound is detected, which allows you to immediately react on any suspicious activity. So, choosing a camera with built-in audio feature can prove extremely helpful in upgrading business security. It is important to think about scalability in business surveillance beforehand since you might need to scale up with time. Traditional CCTV systems are wired and difficult to scale. 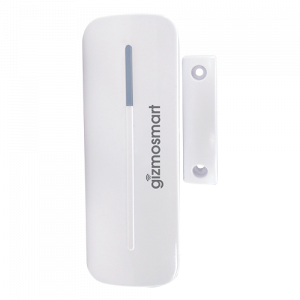 In contrast, IP cameras work with a wireless network that makes them easy to scale and get installed without hassle. Businesses can’t afford loss of video evidence. But the irony is, most of the times, the video isn’t available when required. 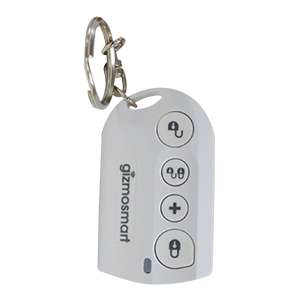 The local storage option in existing CCTV setup is prone to tampering, and worst, can be taken away, leaving no trace of evidence. 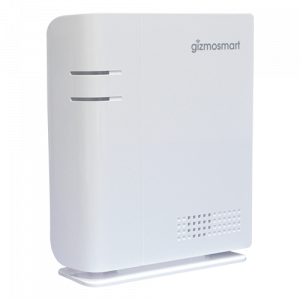 Cloud CCTV setup doesn’t only store everything on a secure server, it also solves storage constraints for users, and gives freedom to access videos from anywhere in the world (using an internet connection). A rule of thumb for selecting Cloud CCTV cameras is to go with a rugged cloud platform which is capable of pumping in and maintaining large data bytes on the cloud, with failover capabilities. Business surveillance is rapidly advancing. Strengthening it is about selecting the right equipment that works on latest technology and comes with features that not only process and store videos, but also provide actionable analytics. 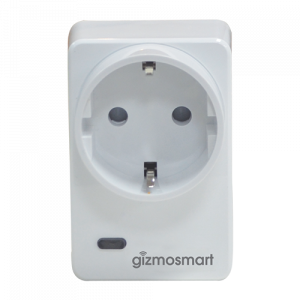 GizmoSmart mini security system is a new generation IP camera, capable of processing analytics on the camera itself that reduces load on the network and lowers storage needs. The outcome is strengthened security, reduced maintenance costs, and optimized efficiency. To know more, get in touch with us.